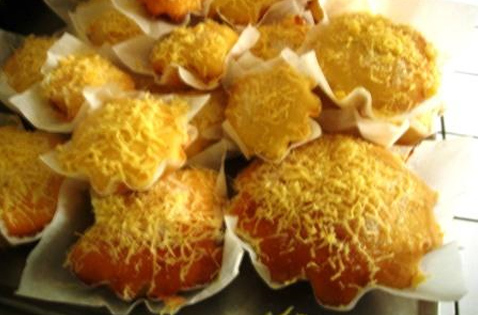 Like the bibingka, the torta has already been made available in different variations and in different tastes in various places across the entire country. 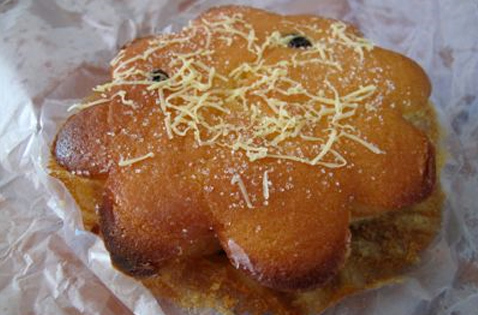 Nevertheless, the torta that comes from Cebu still remains to be well loved and well patronized by many, even those local and international tourists. 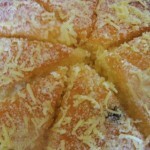 The torta is another local pride of the Municipality of Argao in Cebu. 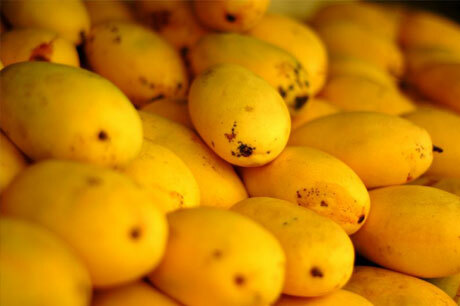 In this Cebuano version, tuba (fermented coconut wine) is being used instead of the usual yeast. 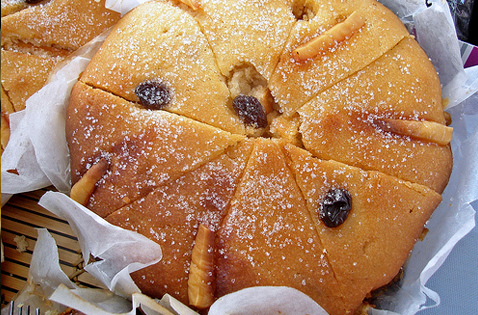 The torta is large and sweet, and is often described as a ‘cupcake-like pastry’. Making the torta involves pouring the flour in the tuba and mixing this with salt. 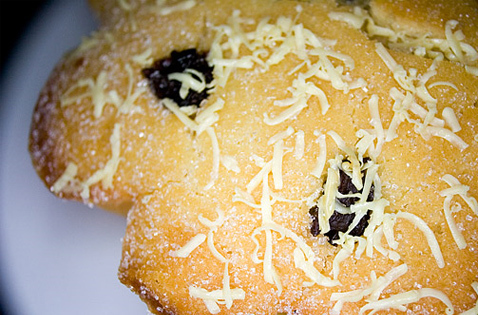 The torta of Cebu uses a clay furnace in making it rather than those modern types of ovens widely available in the market. This feature or characteristic makes the torta more appealing and special. 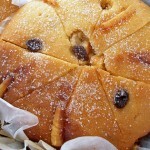 The torta is usually patronized as a snack or even possibly as an addition to rice. 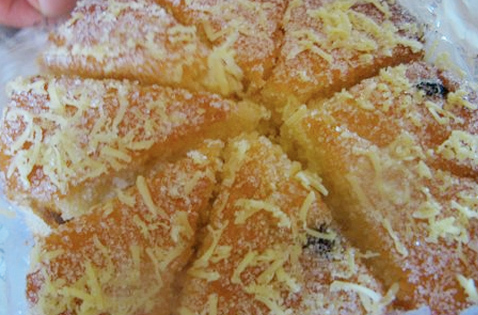 If you’re in for a new taste of torta, then try one from Argao, Cebu. Instead of the common yeast, what is used instead is the tuba, or fermented coconut wine. 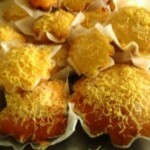 It is a cupcake-like pastry, large and sweet. 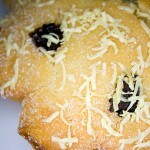 It is usually made from flour poured in the tuba and mixed with salt. The sugar and egg yolks are added and with the oil, the pan is lined with paper and then oil or butter is greased. 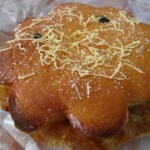 As opposed to the modern type of ovens, the Cebu torta is cooked in a clay furnace. It is also sometimes anise-flavored. 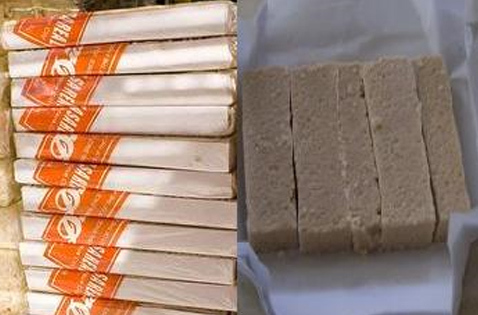 You may eat torta as a snack or as an addition to rice.